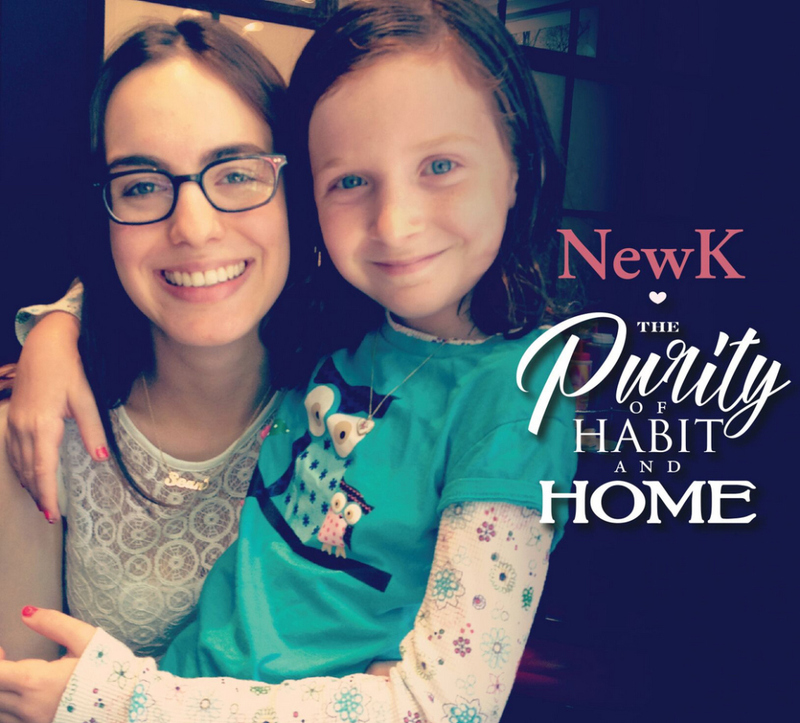 NewK: The Purity of Habit & Home. 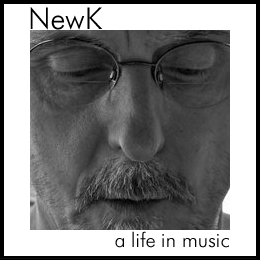 This is a 6 song collection of “demo” versions from the forthcoming album NewK: We’ve All Had Our Moments, my first new album in 30 years! NewK: Vocals; Danelectro / Produced by NewK & Blake Reynolds / Recorded, Mixed and Mastered by Blake Reynolds at Dinofarm Studios Goldens Bridge, NY / Music & lyrics by NewK © Sean Francis / ASCAP 2017.